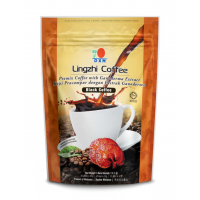 Contains instant coffeepowder, ginseng (Panax ginseng) powder, Maca (Lepidium meyenii) powder, Ganoderma extract, non-diary cream and cane sugar. 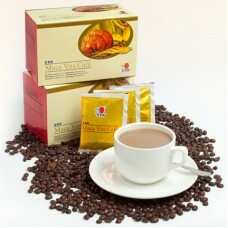 Ingredients: Sugar, vegetable cream, instant coffepowder, ginseng powder, Maca (Lepidium meyenii) powder, Ganoderma extract. 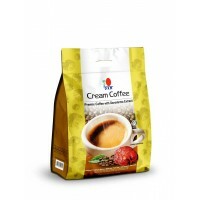 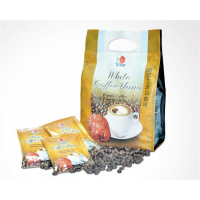 Coffee Cream is made from the highest quality instant coffee and Ganoderma mushroom extract. 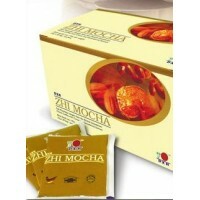 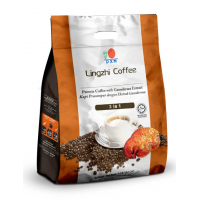 I..
Zhi Mocha is a variety of Lingzhi coffee specially concocted for coffee lovers who love the taste of..